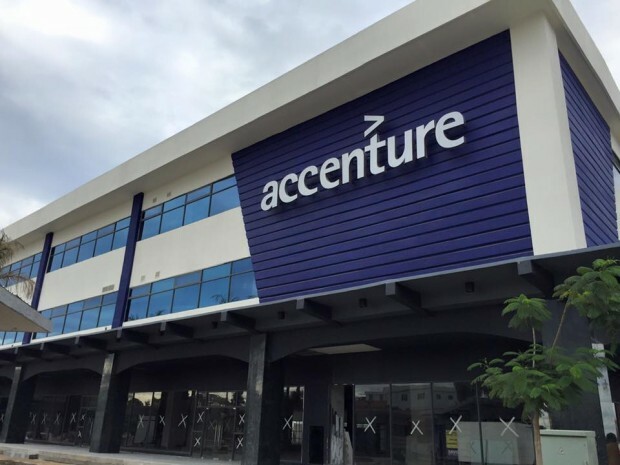 CEBU CITY— Accenture, Inc. (Philippines) is set to open another facility in Cebu and hire 1,000 more employees within the year for its Cebu Delivery Center. Lito Tayag, country managing director of Accenture, Inc. (Philippines), announced this development during a media gathering here to celebrate the company’s 10th anniversary in Cebu. Tayag said they need more people in the fields of finance and accounting, health management, network services and infrastructure services. This means people who are US-registered nurses, Japanese language speakers and those with information technology and digital management skills. “Cebu is in the forefront of providing services and leading us in the new digital transformation. This is proof that we continue to focus on our strengths in order to deliver values to our clients and in the process help build communities,” said Tayag. The Cebu Delivery Center has 5,000 employees spread across four facilities in Pioneer House, Cybergate, ebloc 2 and ebloc 3. Accenture started with 85 employees in 2007. Nationwide, the company employs 45,000 people and has 22 facilities in Manila, Cebu and the Ilocos region. As the leader in Information Technology and Business Process Management (IT-BPM), Tayag said they continue to keep their employees highly engaged by enabling them to develop relevant skills that will help “future-proof” their careers. Tayag said they were confident in the quality of the talent pool in Cebu. As part of its corporate social responsibility, Accenture has partnered with nonprofit organization Passerelles Numriques (PN) for its scholarship program. Accenture has so far hired 30 PN graduates. 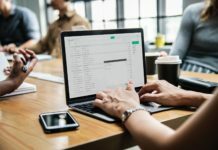 As the business environment is changing due to the digital disruptions brought about by the digital revolution, Tayag, who is also vice chair of the Information Technology-Business Processing Association of the Philippines (IBPAP), said they would focus on hiring the best talents skilled in the science, technology, engineering and mathematics fields while retaining employees and training them for career growth. Tayag said Accenture had the highest engagement score among its employees as they go beyond employee satisfaction. Accenture Philippines serves 120 clients in North America, Europe and Asia Pacific.